We never have a smooth intro…. or outro….. or show in general. We track the story of the leak, retraction, and eventual release of the “Avengers: Age of Ultron” trailer. We dissect it. We geek out. We report of fan theories. We are at the height of our powers. “Agents of SHIELD” continues to impress. We feel Joss’s fingerprints on the latest episodes. Adrianne Palicki is a very not ugly woman. “The Flash” is fun and silly and “super hero-y” We delve into his Rogue’s Gallery. the “Heroes of Olympus” series is read by Andrew. He gets goofed on. His love of Greek Mythology adds to his experience of this children’s book. Christopher finishes “The Promise of Blood”. The ending is fantastic and second book will be read very soon. Patrick continues with “Dune”. He reaches the point in the book where the film he is most familiar veers away from the text. It’s jarring. Chris hates the movie. “Destiny” and more “Destiny”. Andrew reports on his character level-ling status. Christopher and Patrick are impressed how committed Andrew is to the game. Patrick gives details of his latest assault on the Vault of Glass. the Boys are challenged to name the single highest selling single issue comic book ever. The answer is surprising. This entry was posted in Podcasts on October 31, 2014 by BrothersGeekadmin. Patrick plays Destiny with his Friends, you can watch live, or watch past Broadcasts. Patrick is still new to this, so pardon the strange length of some Videos. Also visit his Channel on Youtube to watch more Videos, Should publish more soon! This entry was posted in PLAYED and tagged Destiny, Twitch, Youtube on October 22, 2014 by BrothersGeekadmin. We took a week off and we come back better than ever! 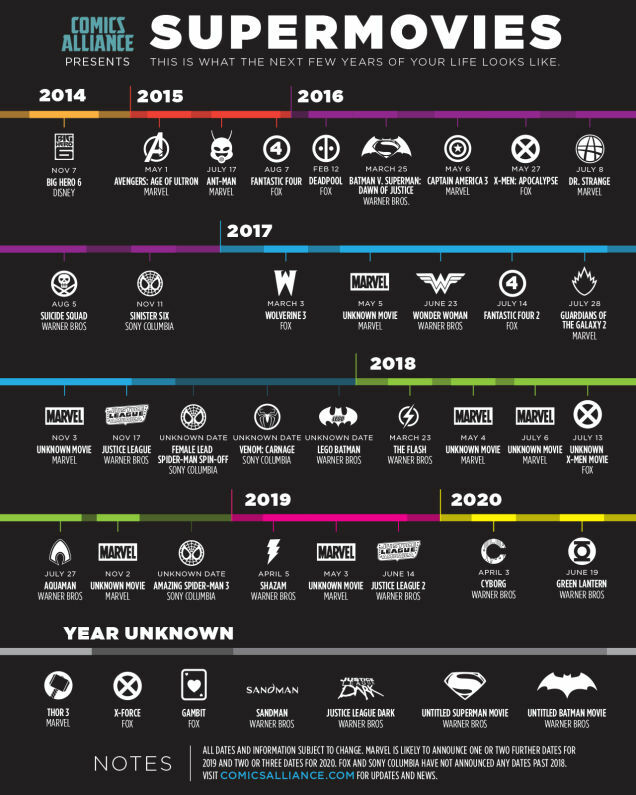 News: We report on the scheduled release dates for every comic book movie for the next decade ( or so). And we go on too long about Marvel’s Civil War mini-series from 8 years ago. The Brothers Geek love “Fury”. One of us hates Brad Pitt a little too much then is reasonable. Christopher is fully embracing the new “Doctor Who”. Patrick is behind. Andrew and Christopher love the first two episodes of season 5 of “The Walking Dead”. Patrick doesn’t watch the show, is wrong. Christopher is racing to finish book one of the “Powder Mage trilogy”. The story has evolved in some very interesting directions. Andrew reads “Hawkeye” by Matt Fraction. He loves the new character of Kate Bishop. Patrick listens to Frank Hebert’s “Dune” on the Audible app. He loves it. The Dune love-fest follows shortly. Lots and Lots and Lots of “Destiny”. We have issues with the story (as it makes no sense) but the game play is unquestionably fun. We all have 20+ leveled characters. 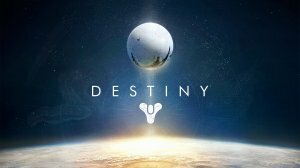 This entry was posted in Podcasts and tagged Destiny, Dune, Fury, The Walking Dead on October 22, 2014 by BrothersGeekadmin. 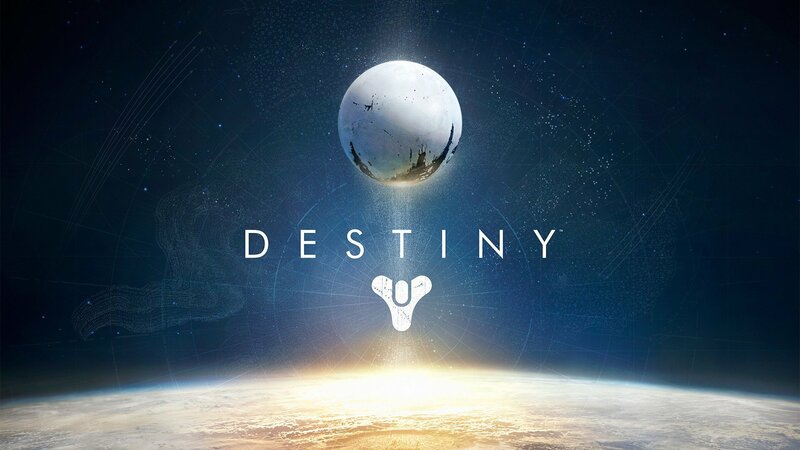 This entry was posted in PLAYED and tagged Destiny, Played, Xbox 360 on October 10, 2014 by BrothersGeekadmin. Seventeen: What Geek Level are You? We are here and we are brothers, with varying degrees of Geekery. Patrick has been working on a litmus test for Geek Levels. We discuss this. We try not to end our bond of fellowship in the process. Andrew watches “Gotham”. this episode is slightly more fun. Chris is digging the most recent “Doctor Who” Interesting new directions for the Doctor and the Companion. Chris and Andrew watch “Star Wars Rebels”. A new hope is born in them both. We all saw “Gone Girl” We have to stop our Fincher love fest before it becomes awkward. Christopher and Andrew read “Batman Eternal”. They want it get on with it already. Andrew is getting caught up on Matt Fraction’s “Hawkeye” easily one of the best monthly series out there. Patrick gets a big stack of comics from us in the mail. He will dive in. He also read “Ready Player One” and poses and interesting question conceived in the novel. All play Destiny. We hope the drops get better. Patrick describes a very tough raid. The Brothers Geek Fire team needs to play more together. Trivia: Name the two films David Fincher has been nominated for a Best Director Oscar. Supplemental Trivia: Chris challenges us with a Lord of the Rings character question. This entry was posted in Podcasts on October 10, 2014 by BrothersGeekadmin.